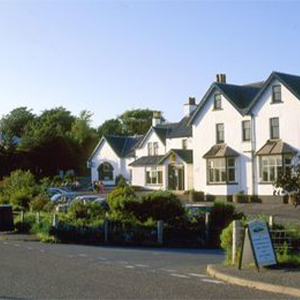 Originally an 18th Century coaching inn, the Arisaig Hotel now offers comfortable accommodation and a vibrant restaurant/bar in the heart of the village overlooking Loch nan Ceall. 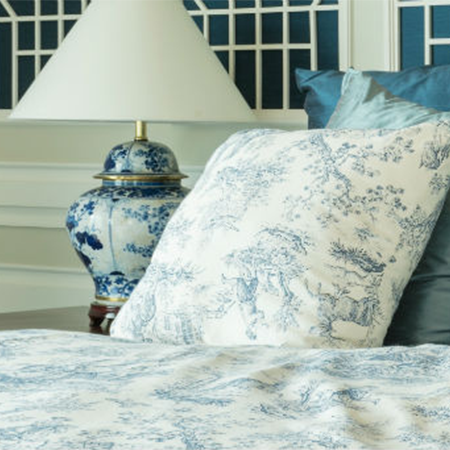 All guest rooms are furnished to a high standard and come equipped with en-suite shower/bathroom, television, wifi, hairdryer and tea/coffee making facilities. The accommodation comprises 8 sea facing bedrooms, 4 village view bedrooms and 1 rear facing bedroom. Superior Double Room from £110 - Spacious dual aspect room with sea views, super-king bed and an en-suite bathroom with shower. Superior Twin Room from £110 - Spacious dual aspect room with sea views and an en-suite bathroom with shower. 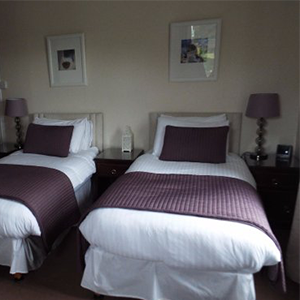 Double & Twin Rooms from £100 - These rooms have either direct or indirect sea views and en-suite facilities. 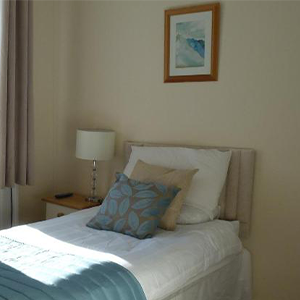 Single Room from £65 - This room has sea views and en-suite facilities. 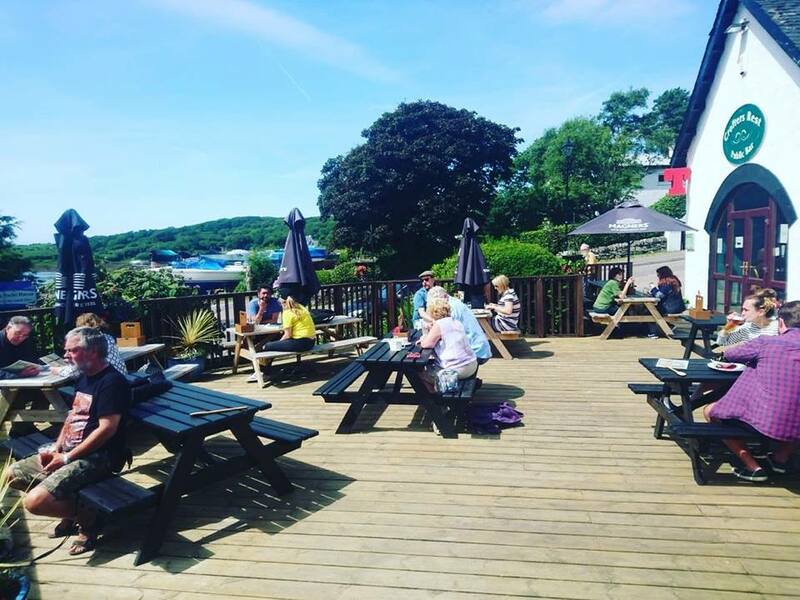 Family Rooms from £150 - These rooms have either direct or indirect sea views, double bed, bunk bed and an en-suite bathroom with shower. One of the family bedrooms has a short bath and a 5"2 bunk so it is unsuitable for older children or groups of adults. Rear-facing Double Room from £80 - This bedroom has an en-suite bathroom with shower. Due to the bedroom facing the rear of the hotel and situated above the kitchens, some noise may be heard from the fan during food service times; therefore this room is sold at a cheaper rate than our standard bedrooms. 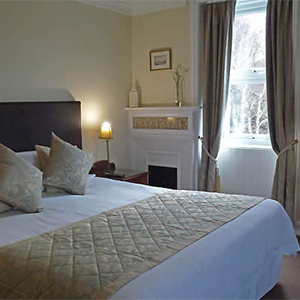 - All rates are calculated on a per room per night basis and include a full Scottish breakfast. - Additional fold down bed - £50 inclusive of breakfast. - Well behaved dogs are welcome - £10 per night per dog at the hotel. Maximum of 2 dogs per room. - Gift Vouchers - If you are planning a special treat for someone, we offer Gift Vouchers on request.